This photographic shooting is designed for couples that always dreamt about getting married on the beach but, because of family, economic or logistic circumstances, couldn’t celebrate their wedding by the sea. 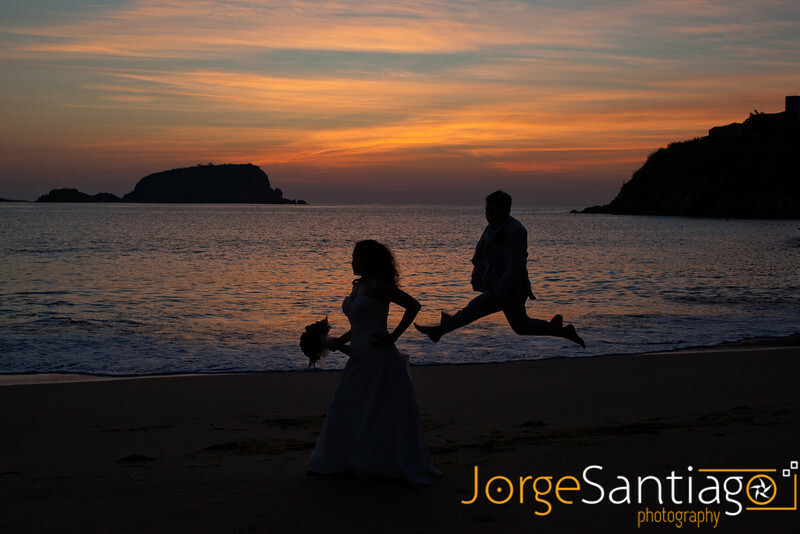 Bodas Huatulco wants to give the opportunity to this couples of having the photos they’ve always imagined. Now, as husband and wife, you can come to Huatulco as your second honeymoon and relive the magical moments of your wedding, dressed again as bride and groom; and have a photo shooting with an incredible scenery, accompanied by the sea, the sun and the sand under your feet. It will be so romantic and fun, can you imagine? So, take out your wedding dress and give it a wonderful use, you deserve to have beautiful photos with your husband!